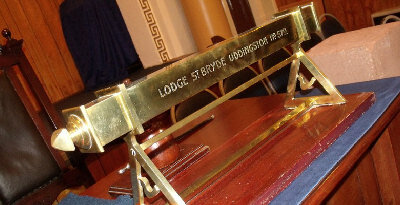 This and the other pages on this Web Site contain information about The Lodge of Lodge St. Bryde No. 579 (hereinafter referred to as `the Lodge’) copyright and links to external Web Sites. They also contain an important liability disclaimer.